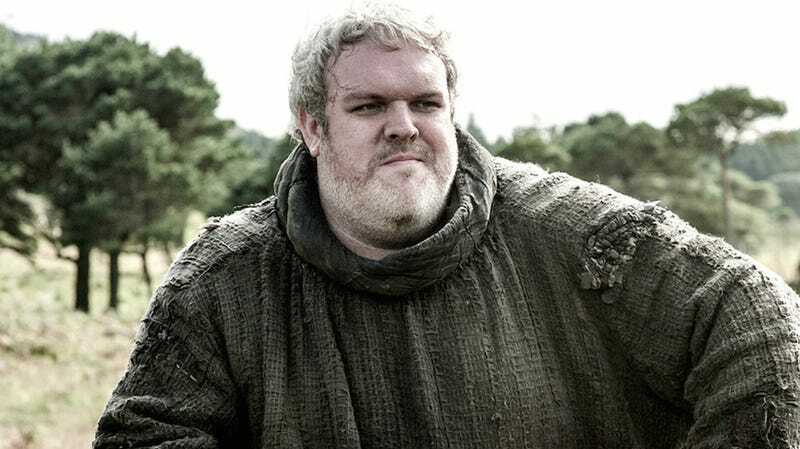 Hodor=I’m never watching this show again! Book readers go here for spoilers and speculation. EDIT: I just had to change the top image because omg Jesus god no this is horrible I hate this show wtf now I know what the Red Wedding felt like you bastards!